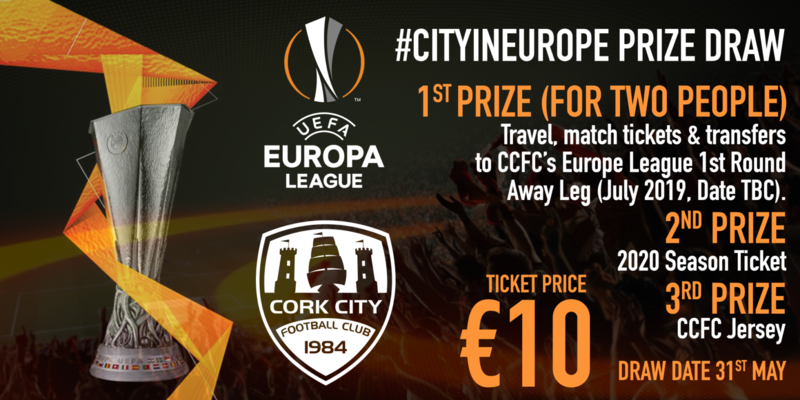 Win a trip for two to the Europa League! The Big Rebel Sleep Out will take place on Saturday, April 13th at Bishopstown Training Ground. 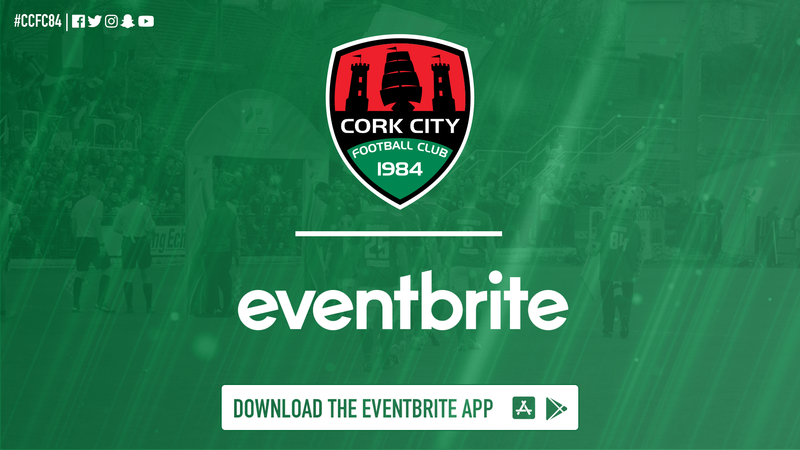 Mother’s Day offer for Shamrock Rovers game!